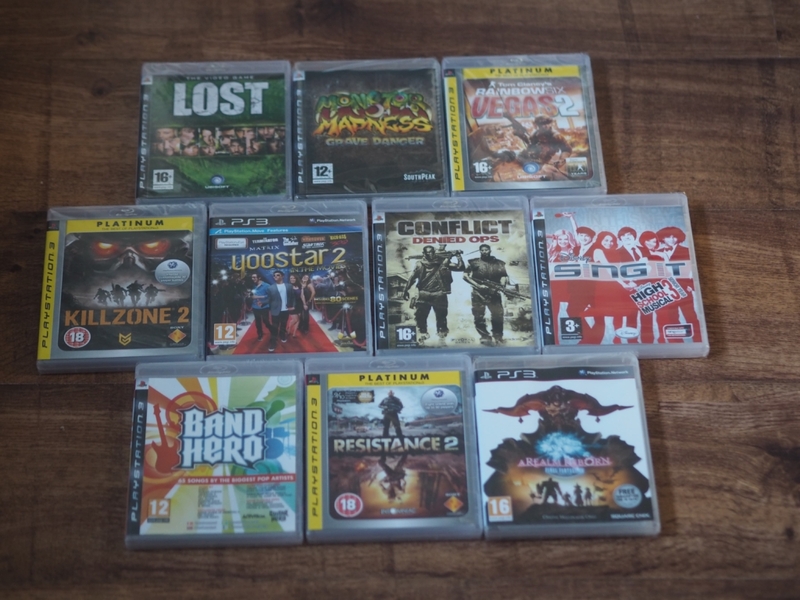 Who fancies some PS3 games to add to your collection? I’ve got a nice little selection for you to choose from right here. Go and search through the below and enter for your chance to get the lot. I ran the numbers and all of these collectively are worth £70 on Amazon.